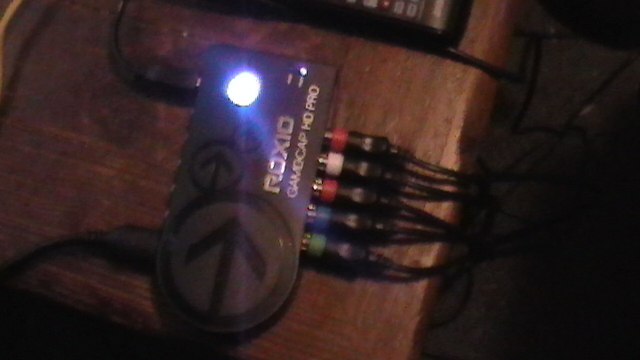 I have the Roxio HD Pro and When i hook it up as the guide says to and make sure everything is set right the video still shows up black and white on the TV and PC. But if hook it straight to the TV its in color but not when linked to the Roxio. Does anyone know how to get the color working? Here are a few photos to show you it in black and white and how its set up. To See the Video of whats Happening here is my video on youtube. Composite cables on the hook up? You answered "Yes Im using the A/V Comp. Cables. What type of cable is this?. Rip it apart and try something completly different like a DVD or BD Player. 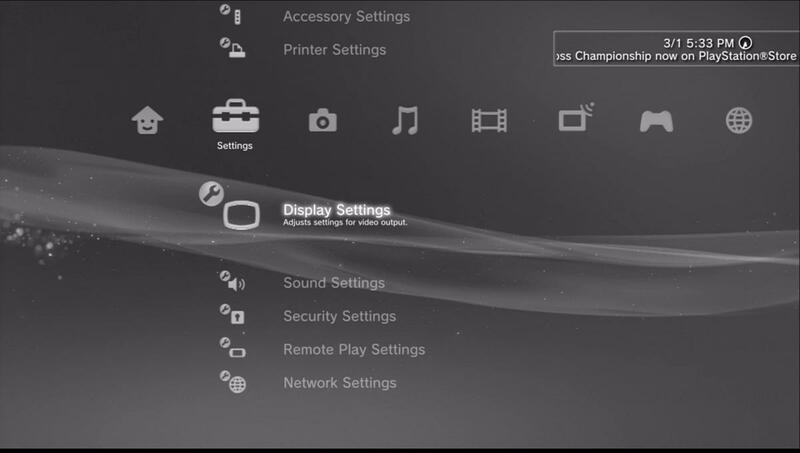 Instead of your PS3 input to the capture card, use a DVD/BD player, using a component cable. If the Capture card works with either a DVD/BD player, then the Roxio hardware and software are OK. Its a quick easy test. just to test to see if the signal is coming out the same.